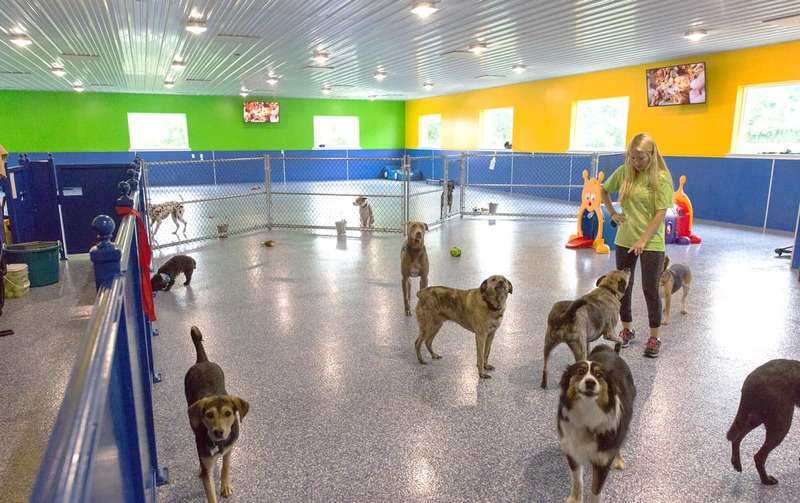 A pet resort in Mechanicsburg, PA that’s both luxurious and practical. 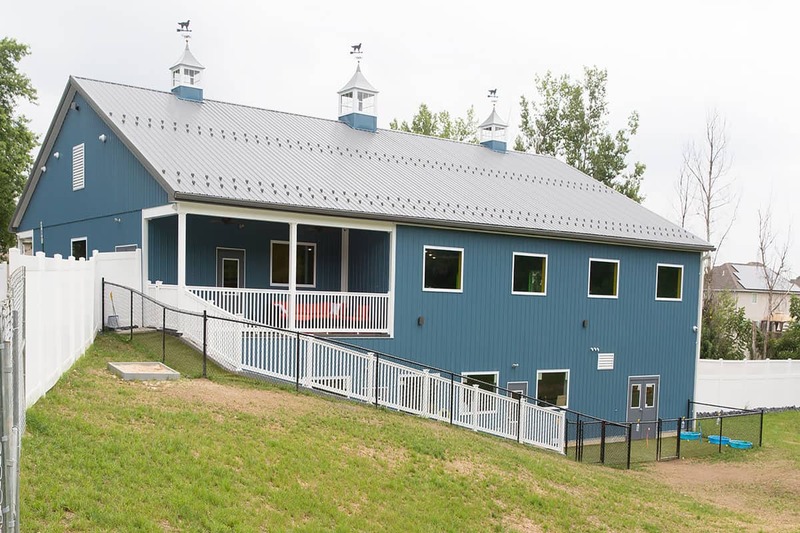 In July of 2018, we completed construction on a new 10,000–square foot, two-story pet resort in Mechanicsburg, PA. Doug, his wife, Steph, and their daughter Jenn trusted us to build them a brand-new, beautiful pet resort that would cater to dogs and cats for both daily and overnight care. 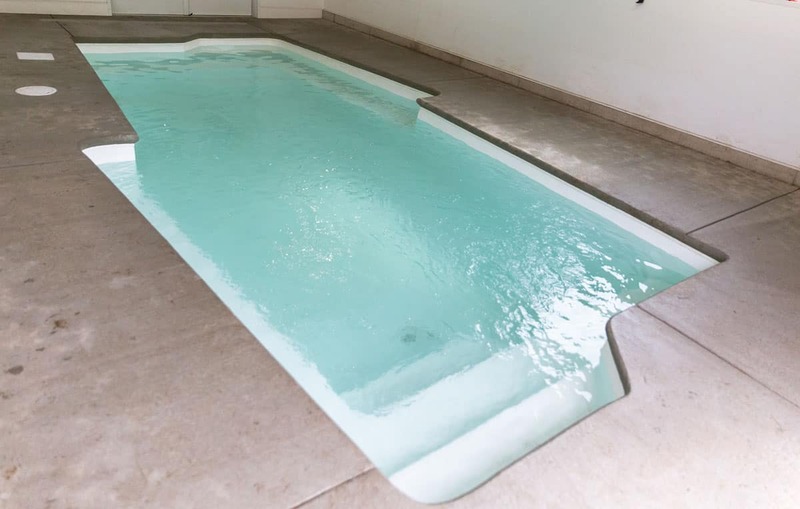 The new luxury pet resort features an indoor swimming pool, grooming rooms, and a basement that opens into a large, grassy area for the dogs to play. 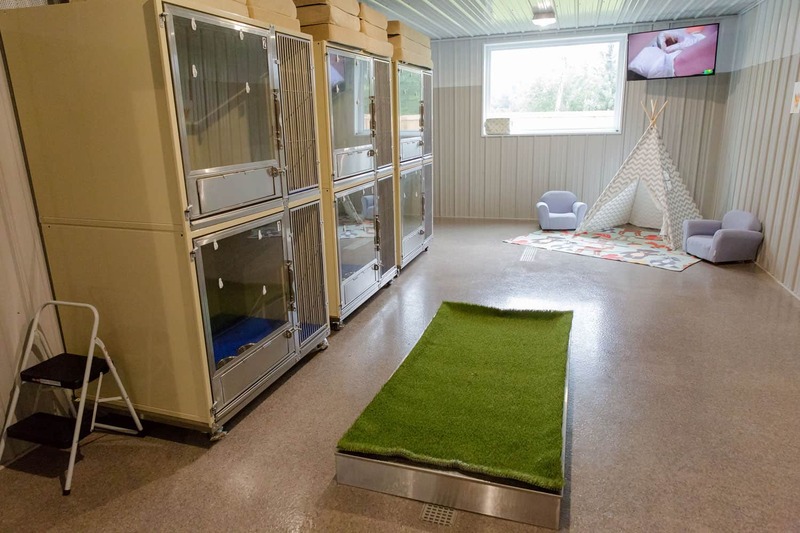 The second floor provides sleeping quarters for the animals, as well as a bright and fun indoor play area. Although it’s easy to see how fun and luxurious the resort is, it had to be practical as well. We used durable soundproofing materials such as laminate wainscot, a perforated ceiling, and perforated metal wall panels to help keep pets comfortable and not disturb any neighbors. Doug, Steph, and Jenn were looking for a barn-style building instead of a commercial look. To make their ideas a reality, we used stick frame construction, exterior metal roofing and siding, and a poured concrete foundation. We also included Dutch doors on the sides, a wooden fence, and a slanted A-frame roof to help with the barn aesthetic. We’re so thrilled to have been a part of this special project and to have developed such an amazing friendship with Doug, Steph, and Jenn. We look forward to working with them again in the future!